Alpine tents is more a aesthetically appealing and stable compared to the traditional peg & pole tents. We have accumulated a wealth of experience in the industry having been in the business for over 25 years with a hands-on management approach as well as employees who are dedicated professionals in their respective fields. We assure you of our best services and total commitment in developing the most favorable solution to meeting your requirements.we are Manufacturers of Tents in South Africa. Buy Alpine Tents for Function, Event, Party Wedding. 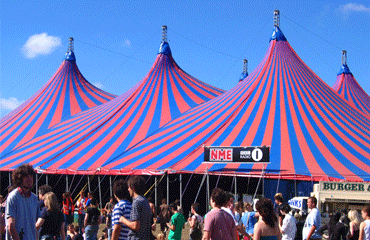 Tents for Sale dedicated tent sales team is here to assist you make the right decisions when buying your tents. Our professional is ready to answer any questions. 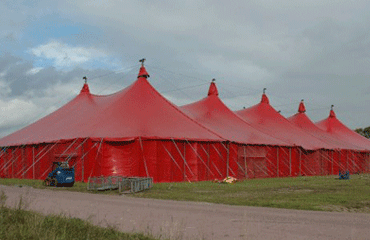 With indefinite variation of shapes and sizes possible, we can modify your tent to your requirement. 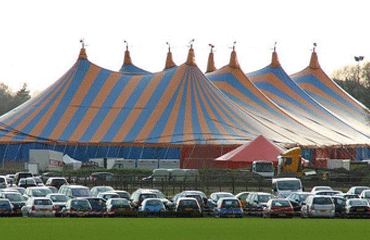 Tents for Sale dedicated tent sales team are here to assist you to make the right decisions when buying your tents. Our professional sales consultants are ready to answer any questions. With indefinite variation of shapes and sizes possible, we can modify your tent to your requirement. You can add the marvelous ultimate touch with draping and lights. We offer a range of colours, from shaded products, with UV protection, mosquito & water repellence to a watertight high gust hurricane solution. Alpine Tents is a leading manufacturer of high quality Alpine Tents in South Africa. Alpine tents are more aesthetically appealing and stable compared to the traditional peg & pole tents. We have accumulated a wealth of experience in the industry having been in the business for over 25 years with a hands-on management approach as well as employees who are dedicated professionals in their respective fields. We assure you of our best services and total commitment in developing the most favourable solution to meeting your requirements. We are Manufacturers of Tents in South Africa. Buy Alpine Tents for Functions, Festivals, Events, Parties and Weddings. Contact us for a free Quotation : 0027 (0)87 056 2564 / 083 786 6284 (whatsapp) and speak to one of our experienced advisers. Alpine Tent provided fast service, clean construction and take down and the entire staff was very friendly. 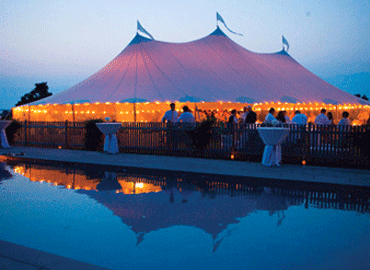 The pricing was very fair and the quality of the tents were absolutely immaculate. Thank you for coming in and setting up the tent and dealing with the small area. We appreciate the hard work that your team put into our wedding. I wanted to thank you again for your help with my wedding party. The Tent worked out great; it was an awesome day! 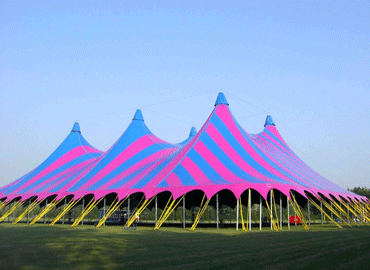 Alpine Tents is manufacturer of Tents and Marquees in South Africa. 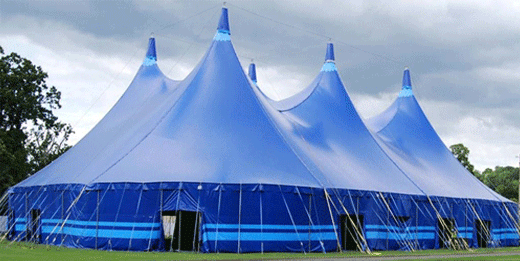 We manufacture Tents for function, party, wedding, event, Exhibition named as Function Alpine tents, wedding Alpine tents, party Alpine tents, events Alpine tents, exhibition Alpine tents, Garden Alpine tents, Circus Tents, Dome Tents, outdoor Alpine tents, high Alpine tents, large Alpine tents, storage Alpine tents, warehouse tents. We supply countries like South Africa, Mozambique, Zambia, Zimbabwe, Angola, Swaziland, Namibia, Nigeria, Lesotho, Kenya & Botswana. 23 Delange Street Industriqwa, Harrismith South Africa P O BOX 41374.